For several years, much has been written about the subject of Salafism, Salafist radicalisation and its dangers. This is often done with no empirical basis and without taking into account the subjective views of Salafi men and women regarding their beliefs and the world in which they practise their religion. 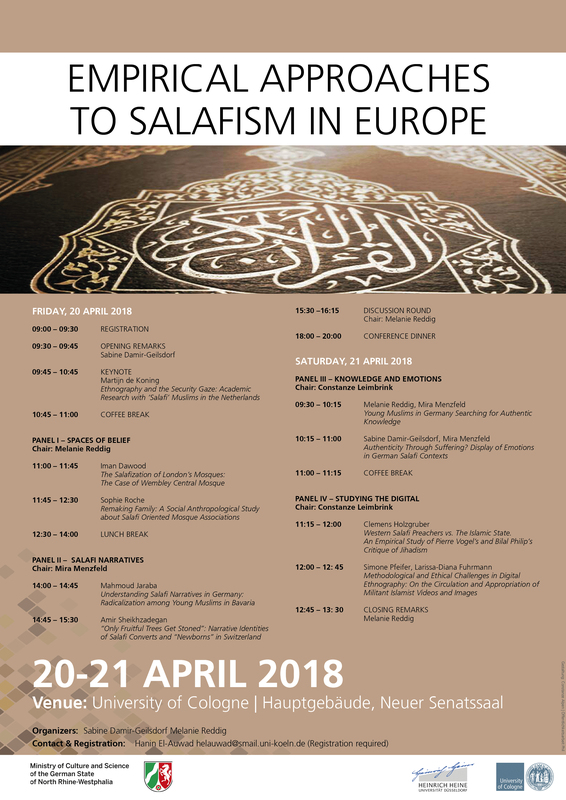 This conference aims to bring together researchers in the fields of the humanities and social sciences who use qualitative methods to research Salafism in Europe. Qualitative research plays an essential role in describing the plurality of Salafist movements. It helps in understanding how different Salafists religious views are from one another, what kinds of living conditions and realities they are embedded in, and how they find their respective paths to their religious convictions. The social experiences of Salafists, as well as their views on society, can be viewed on a differen­tiated basis by using qualitative methods; it then becomes clear that it is not just socially deprived, directionless young people who turn to Salafism. The Salafist doctrine can also appeal to well-edu­cated and mature men and women as an alternative mode of meaning. A variety of forms of Salafism and a range of Salafist practices have sprung up, some of which are in constant conflict. The comparison of various qualitative studies from different European countries can provide impor­tant insights into how the organisational structures of the wide range of forms of Salafism, as well as the social and political climates of different countries, have an impact on the development of Salafist ideas. 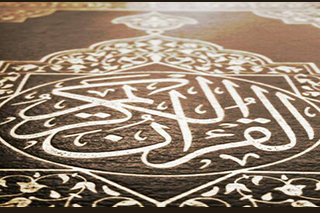 For an exchange of research processes and findings, we would like to invite scholars and re­searchers who have worked empirically with practising Salafists to offer contributions.